Did you know Jimmy Fallon had a guest performance in Band of Brothers ? 0-year-old son Fallon was in one scene seen from episode five. Fallon played 2nd Lt. George Rice, the driver of an army jeep, supplies supplies to the East Company of the US Army 101st Airborne. "This episode was directed by Tom Hanks and I was so nervous," Fallon said. "I just had to drive a Jeep and say my line," Good luck, guys. " One small difficulty was that Fallon, from New York, was not the best driver. "It's a real WWII Jeep, so you have to push the thing, neutralize it … I can not drive and I just say my line and I should really look heroic," he said. 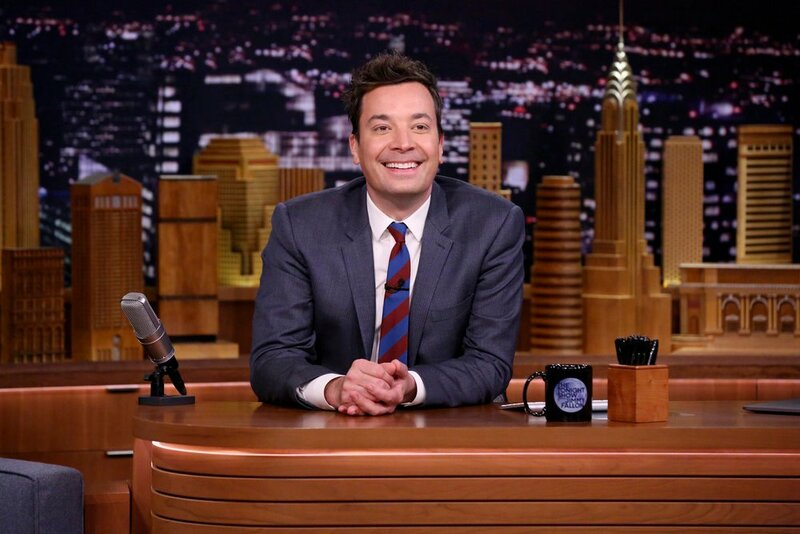 "I'm so nervous, there are 200 extras so I drive, I found my place, "Fallon recalls. "I'm leaving," Good luck, guys, and I'm forgetting to push the clutch, and these two guys are shoving the car and the wheels are not moving because the clutch is not in there. " "I don & # 39; I do not know how they did it, but they made it work."